Oh, sure, it’s a little cooler in March than in the summer tourist season, and the pub crawl tour only operates four days a week instead of daily. But a pint of Guinness is just as stout and cheery. Exhibits, museums and galleries are just as awesome and free (no admission charge). And the music scene – from Bono to Beethoven – is just as lively. But the big off-season magilla is St. Patrick’s Day – March 17 – when Dublin, and all of Ireland, heats up in celebration like a leprechaun who's found a pot o’ gold. St. Patrick’s Day started as a simple religious holiday in recognition of the patron saint of Ireland. But it has evolved into a national holiday celebrating Irish heritage and pride. 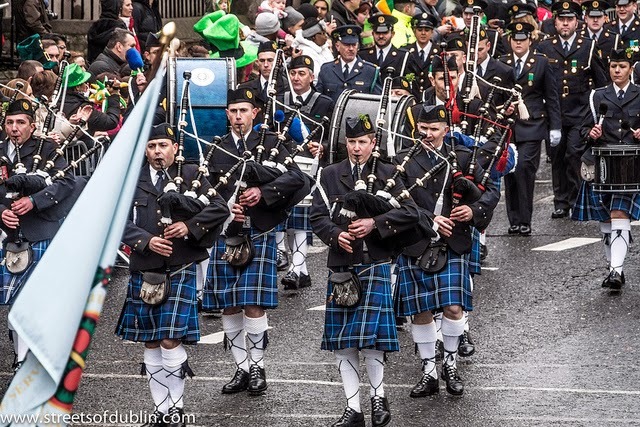 In Dublin it’s become a sort of Gaelic Mardi Gras with marching bands, floats, extravagant costumes, and fireworks. The unwritten dress code is, of course, green, green, and green. The morning after, your face may be green, green, green. But perk up. Have a cup of strong Irish tea, and set out to see and do. 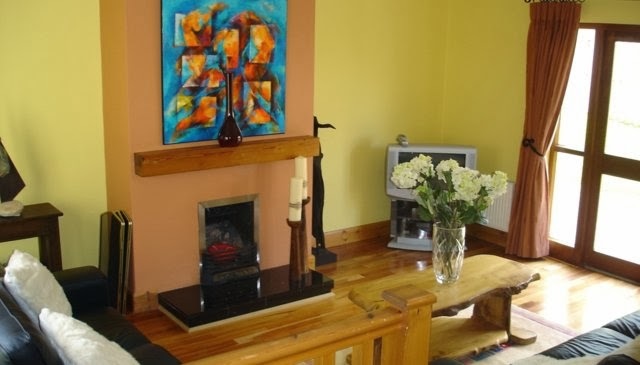 Your home-exchange base in Dublin will be this elegant Georgian townhouse within walking distance of the city center. #0801: DUBLIN HOME SWAP-- Beautiful three-bedroom period home, stylishly decorated, overlooking a secluded tree-lined square in a grand old Dublin neighborhood. It’s only fitting that your St. Patrick’s Day holiday tour begin at St. Patrick’s Cathedral, the largest cathedral in Ireland and one of the few medieval buildings still standing in Dublin. Exhibits highlight the history of the building, celtic grave slabs, and an unusal collection of monuments and brasses. Stop at Trinity College in the city center for a look at the famous Book of Kells, a manuscript of the Gospels lavishly illustrated by 9th Century monks. Nearby is the National Gallery of Ireland with over 12,000 works of art. And don’t miss the extensive archaeological collections – dating from 7,000 BC – at the National Museum of Ireland. Head for Temple Bar -- a cool bohemian section of town with cobbled streets and no cars – for lunch at Merchant’s Arch on Brewery Lane; pub grub and craft beer in all its glory. If it’s toe-tapping traditional Irish music you fancy, spend an evening at O’Neill’s around the corner from Trinity College. Enjoy it with a meal and a pint seven nights a week, no admission charge. #0723 COUNTY WATERFORD -- Three bedroom detached house on the grounds of an 18th Century mansion and championship golf course. Mansion amenities included. 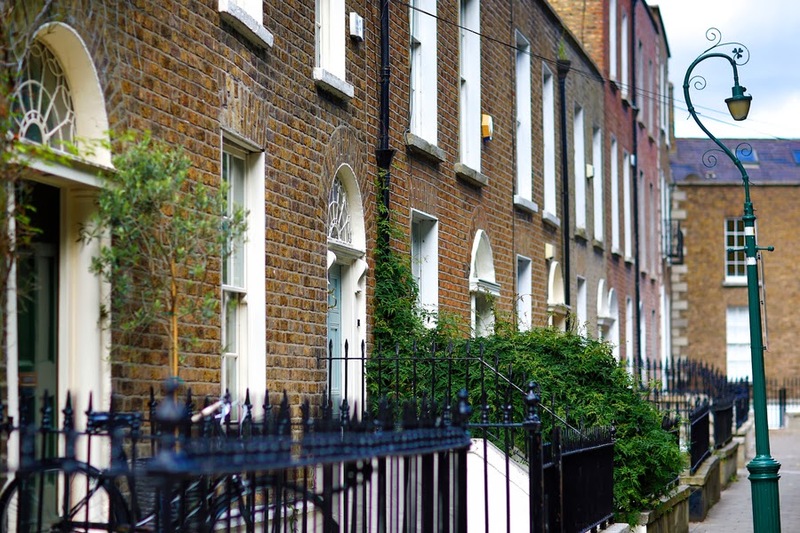 Dublin is certainly warm and welcoming year ‘round with lots to see and do. But other parts of Ireland are as well. 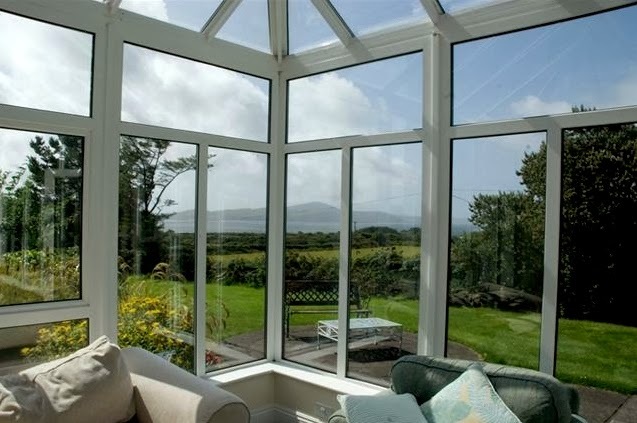 Choose one of these home-exchange properties to experience the Emerald Isle from its legendary countryside and coast. 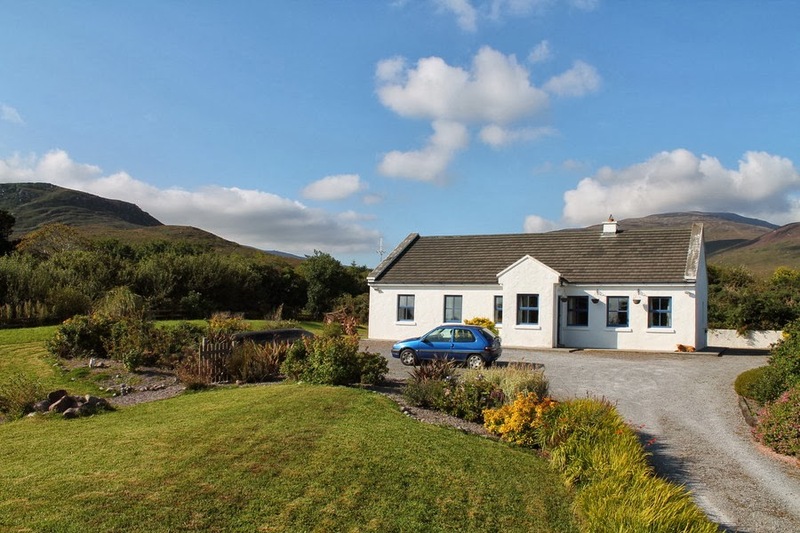 # 0795 COUNTY KERRY HOME EXCHANGE– Lovely three-bedroom country cottage with both mountain and ocean views overlooking Brandon and Tralee Bays. Authentic Irish country living. #0514: COUNTY CORK Home Swap– Seven-bedroom Dunmahon House in the two-pub village of Kilcrohane on the beautiful Sheep's head peninsula. Wonderful ocean views. 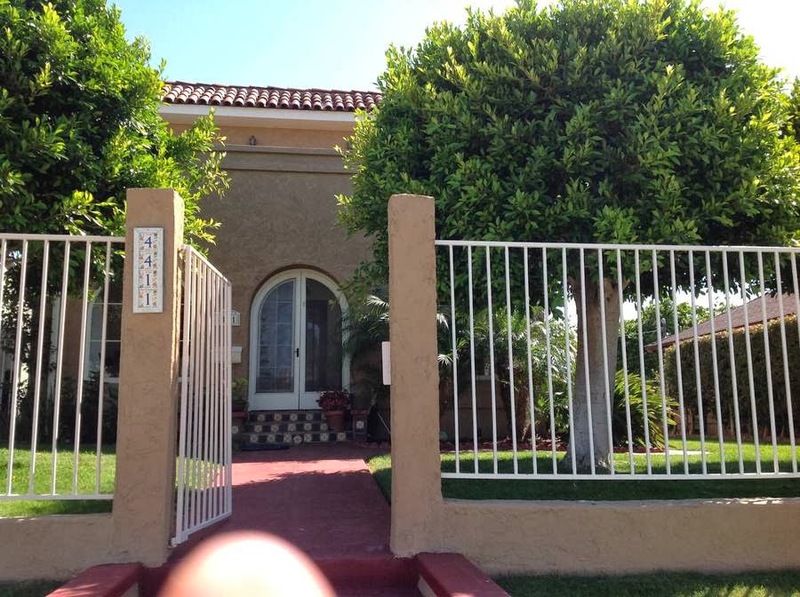 Click the link on any of these properties for more information. 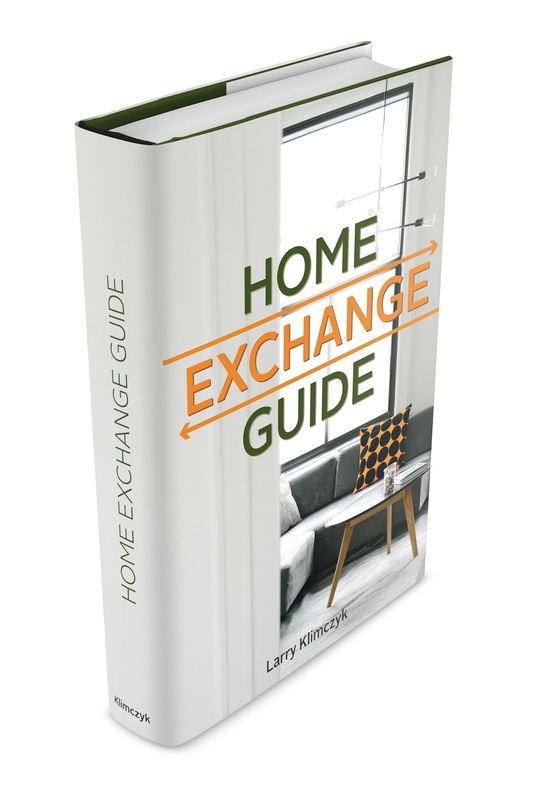 If you are not a member of the International Vacation Home Exchange and would like to know what it is, how it works, and the money-saving benefits it offers, visit us at www.ivhe.com. Here’s wishing you the luck of the Irish and a great home-exchange vacation..
Somewhere, not far from where you live in an empty nest, is an attraction of some kind that draws children. Maybe it’s a theme park, or a special museum, or a zoo. You may have taken your children there years ago on a day trip and vowed “never again” after returning with aching feet, something sticky in your hair, and tired, cranky little tykes who buzzed around happy all day but later became qualified for adoption. Now that the kids are grown and gone and it’s just you and the other old bird in the nest, wouldn’t it be fun to go back to that attraction and do what you did before, except this time at a more leisurely pace with no kids to keep up with? And even more fun if you did it mid-week during a month when children are still in school. And fun beyond belief if you found a home exchange at the destination and turned a day trip into a mini vacation. ocean-view house near Sea World and San Diego Zoo. After your attraction revisit is over, go out for dinner and enjoy a cocktail or glass of wine and reminisce about the time little Johnny threw up on the Tilt-A-Whirl. Or take in whatever entertainment opportunities the city or town has to offer. Try new things. Be as open to adventure as your kids were those many years ago. 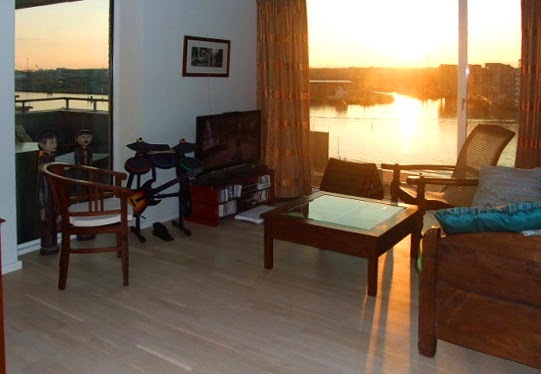 And when it finally comes time to turn in, your exchange house, apartment, condo or whatever will be waiting nearby with all the comforts of home. 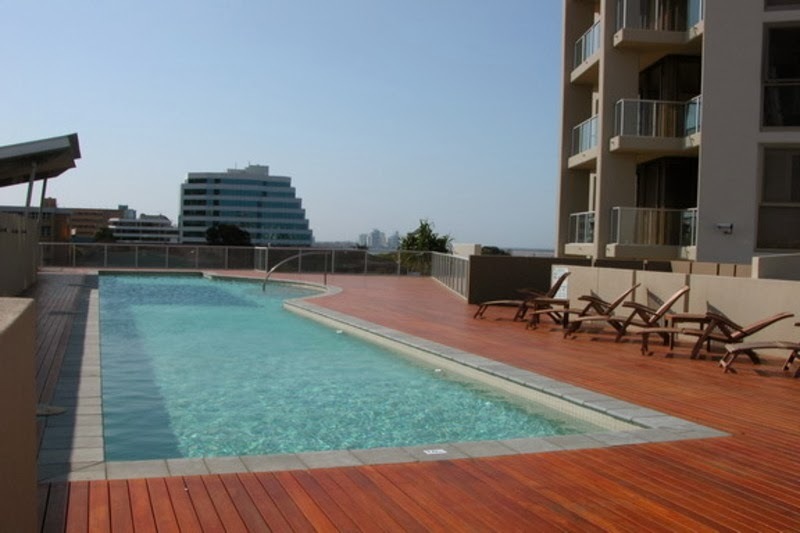 To find out more about available home-exchange properties in a destination you wish to rediscover, go to “property search” at www.ivhe.com. If you are not a member of the International Vacation Home Exchange, check out “about us” and “how it works at the same link.